The Stokes Modelling week took place at NUI Galway in June 2017. Please review the of our participating teams. UPDATE 24/07/2017: A report of the workshop is available. UPDATE 24/07/2017: Here are some photos from the event. UPDATE 02/06/2017: The Workshop booklet is now available. UPDATE 01/06/2017: A draft schedule is now available. UPDATE 31/05/2017: A fifth problem has been added. UPDATE 20/05/2017: Registration has closed. We have over 40 confirmed participants. UPDATE 12/05/2017: Drafts of the five workshop problems are now available. UPDATE 10/05/2017: We have now confirmed our five mentors. UPDATE 29/03/2017: Call for participants is now open. The School of Mathematics, Statistics and Applied Mathematics at NUI Galway is hosting a four-day modelling workshop from June 6th to 9th. Participants will take part in team-based modelling of real-world, industry-driven problems, supported with training and small group study sessions. Mentoring will be provided by experienced researchers. The workshop is primarily aimed at postgraduate and early career researchers with a background in any area of mathematics, informatics, science and engineering. Funding provided by the MI-NET, Mathematics for Industry Network, can support participation by up to 10 students, as follows. Refunding the cost on-campus of up to five nights accommodation, to a maximum of €46.50 per night. We recommend you stay at NUI Galway campus accommodation, and that you book directly with Corrib Village. You will be reimbursed by MI-NET after the event. Refund of €30 towards travel expenses within Ireland, also refunded after the event. Participation by undergraduate students is also very welcome, with some limited funding provided by the School of Mathematics, Statistics and Applied Mathematics. Specifically, we will provide accommodation in shared on-campus for up to four nights (some students will share rooms). In addition, lunch and refreshments will be provided for all participants. Mathematical modelling of a protective hoop for catheters, proposed by Medtronic. The workshop will also feature sessions on developing skills in scientific computing, and presentation and communication skills. The workshop takes place one week before the European Study Group with Industry 128 at the University of Limerick. The modelling week will be an excellent preparation for ESGI128. General queries relating to the workshop should be directed to Niall.Madden@NUIGalway.ie. Participants will be supported in their modelling work by our team of experienced mentors: John Donohue (MACSI, University of Limerick); Artur Gower (University of Manchester); Luca Manzari (KTH Royal Institute of Technology, Stockholm); Doireann O'Kiely (University of Oxford); and Thi Ngoc Tuoi Vo (MACSI, University of Limerick). In addition, Fergus McAuliffe (iCRAG, UCD) will deliver a workshop on science communication. John graduated with a degree in Financial Mathematics from NUI Galway in 2011, followed by a PhD in Applied Mathematics. For his doctoral work, he worked in modelling seasonally migrating populations using piecewise-smooth dynamical systems. He is now a postdoctoral researcher with MACSI at the University of Limerick where he studies nutrient cycling in a mathematical context. Artur investigates how waves propagate in complex solids/fluids. His PhD in applied mathematics focused on calculating how elastic waves travel in soft solids under tension. He is currently a research associate at the University of Manchester working on wave propagation in random media. Artur is also interested in optimisation methods, supervised machine learning and working on mathematical problems arising from industry. Driven by an interest in luthiery and a BSc in Mechanical Engineering, Luca moved to Stockholm's Royal Institute of Technology in 2013 to pursue a MSc in Engineering Mechanics specializing in sound and vibration. He is into experimental modal analysis, acoustic holography and voiding expensive equipment warranties. His ongoing PhD project deals with the inverse estimation of the dynamic properties of anisotropic viscoelastic materials using non-contact measurement techniques. Doireann completed a degree in Theoretical Physics at UCD in 2012, before moving to University of Oxford to study for an MSc in Mathematical Modelling and Scientific Computing followed by a PhD in Mathematics. For her PhD, Doireann developed mathematical models for glass sheet manufacture. She is now a postdoctoral researcher at University of Oxford, where she studies wrinkling of thin elastic sheets. 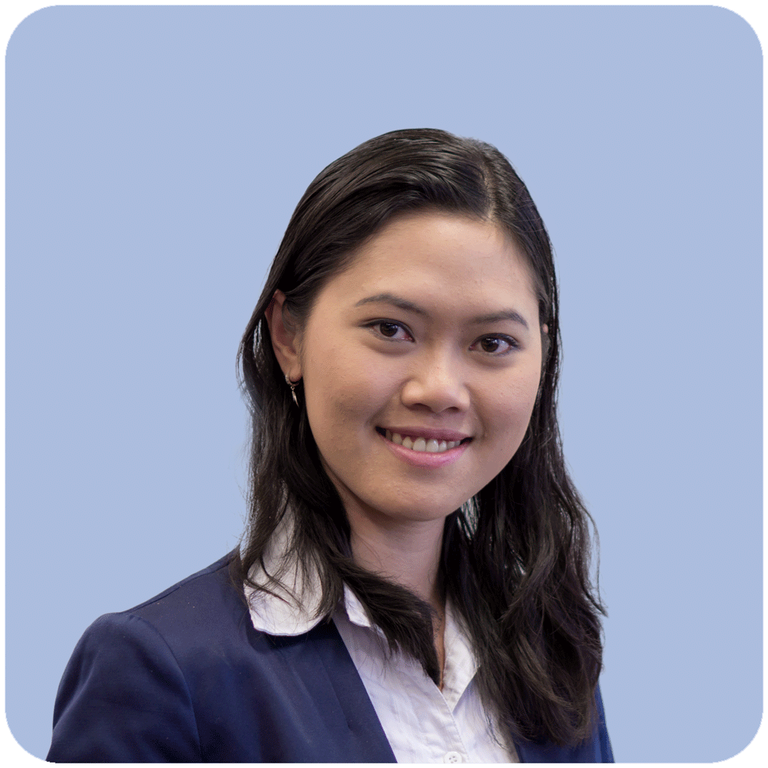 Dr Vo graduated with a PhD degree in Applied Mathematics in NUI Galway in 2012. Her PhD focused on mathematical analysis of some models for drug delivery. She is now a postdoctoral researcher with MACSI at the University of Limerick where she works on modelling problems arising from industry. Her main research interest is on mathematical modelling of drug delivery systems, especially in modelling of drug-eluting stents. Fergus holds a PhD in Environmental Science from UCC. He is a TV presenter on "The Science Squad", and "10 Things to Know About...", and is an occasional contributor to Newstalk's Futureproof. He is a previous winner of FameLab Ireland and Famelab International, the world's largest science communication competition. Fergus has been featured in Vanity Fair, Wired Magazine and Vogue and, in 2013, he was shortlisted for the Guardian science writing prize. Currently Fergus is Education, Public Engagement and Communications Manager at iCRAG - the Irish Centre for Research in Applied Geosciences, UCD.